Our inspiring, awesome carers are on radio! 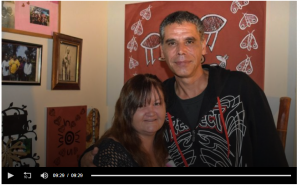 Have a listen to Darren and Rachel Rix’s story on ABC Canberra, aired this week. Thanks to journalist Kim Huynh for putting a great story together to raise awareness in the community about carers. More stories to come….. stay tuned….